Is Your Sleep Harming Your Baby? Pregnancy Coach® is the only solution clinically-proven to reduce back sleep by up to 5 times without disrupting your sleep. 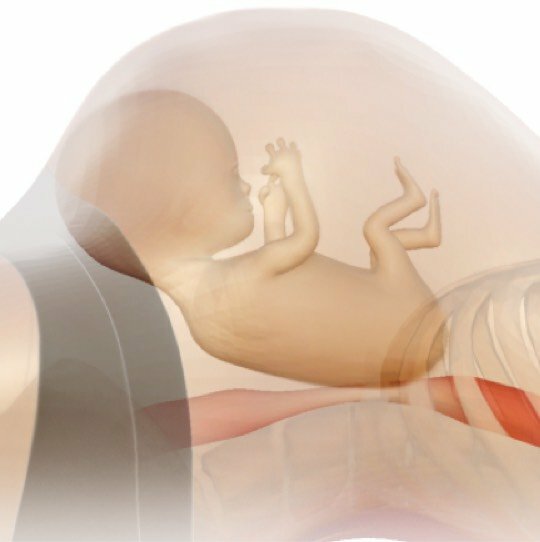 Reduced blood flow is one of the causes of stillbirth. 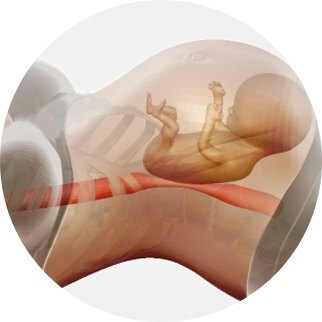 When a pregnant woman in the second or third trimester enters the back (supine) position, the uterus and fetus may compress the inferior vena cava (IVC) and reduce oxygen to the fetus. Pregnant women on average sleep 1.5 hours on the back, which has been shown by multiple studies to be linked to increased rates of stillbirth, fetal growth restriction, and admission into the neonatal ICU. Did you know that 10% of Births in the US are Premature? Recent Mayo Clinic study shows the Pregnancy Coach sensor can reduce back sleep by up to five times. 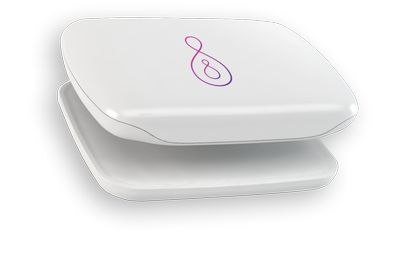 The sensor easily clips to clothing via a magnet and gently vibrates when you roll onto your back during sleep, getting you to change position without fully waking up.